INVESTOR'S ALERT! 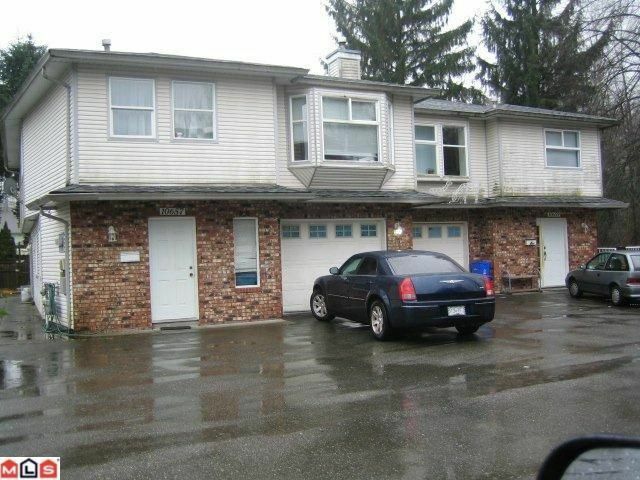 This 17 year young duplex/fourplex has it all. Because of it's proximity which is off the main road (144 street) and next to a green belt, the stream is the only sound you'll hear. The roof is a few months old, and therest of the structure has been cared by the first and only owner. The upper floors have 3 bedrooms, living room, dining room, kitchen, and Master ensuite, both ground level sides, have a self contained two bedroom suite. Call today for more information regarding the Cap.Rate and why this is a great investment! Please allow time for viewing.